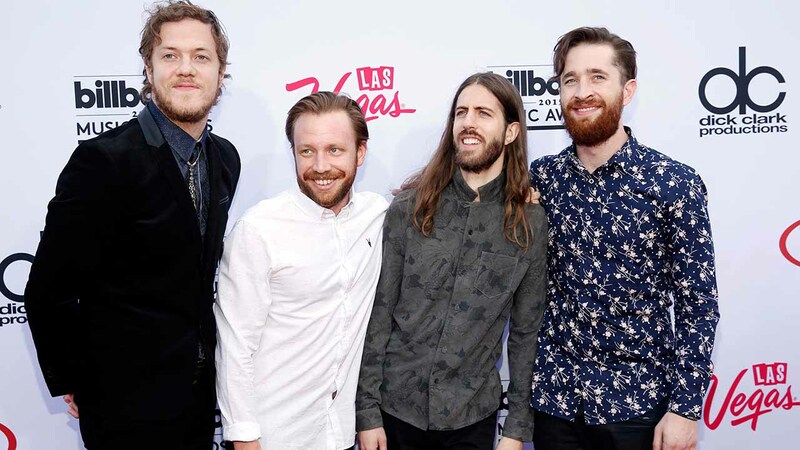 TREASURE ISLAND, Calif. (KGO) -- Want to see Imagine Dragons for free? Here's how you can get your hands on tickets to their College Football Playoff National Championship halftime show on Treasure Island! Go here for free tickets to the rehearsal on Jan. 6 and go here for free tickets to the watch party/halftime show on Jan. 7. Tickets are free, but there's a limited supply because of security and traffic concerns for the shows. They will also not be available at the venue and fans will not be permitted on the island without a pass. Only tickets through the Universe platform are approved and will be accepted. If you're unable to get a ticket, you can watch the College Football Playoff National Championship on our sister station ESPN on Monday, Jan. 7. The game kicks off at 5 p.m.